The bill is aimed at preventing bankruptcy or other serious financial trouble for Pacific Gas & Electric Co. (PG&E). 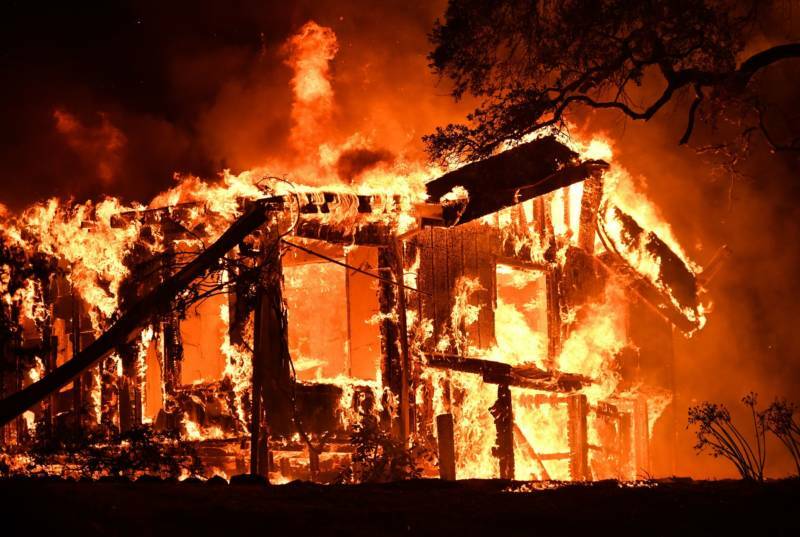 The nation's largest utility by revenue faces billions of dollars in liability if investigators determine its equipment caused the Tubbs Fire that destroyed thousands of homes and killed 22 people in Santa Rosa last year. "Wildfires in California aren't going away, and we have to do everything possible to prevent them," Brown said in a statement. "This bill is complex and requires investment – but it's absolutely necessary." 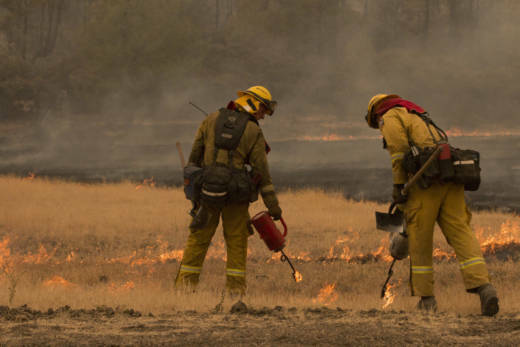 For fires sparked in the future, the bill allows the California Public Utilities Commission to consider a variety of factors — including weather conditions, a utility's efforts to prevent fires and findings of mismanagement — to decide whether electric companies can pass costs to consumers. Courts have ruled that utilities are entirely liable for damage caused by their equipment, even if the utility followed all safety precautions. Regulators have required utility investors to shoulder the legal burden for fires caused by mismanagement of electrical equipment.